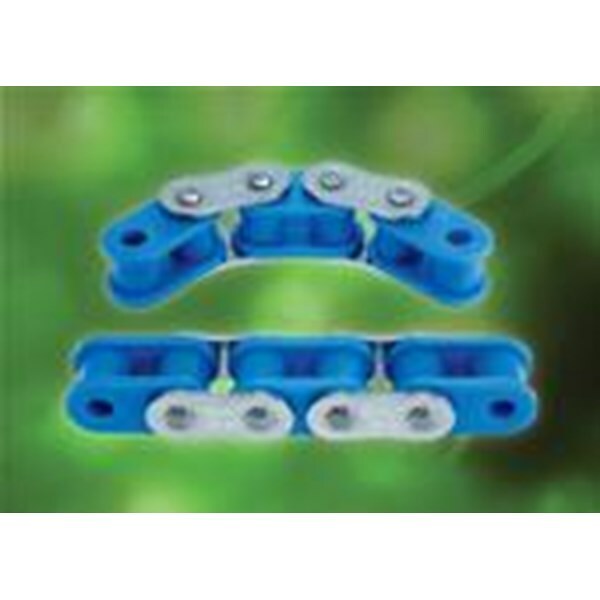 The Renold Syno range sets a new benchmark for roller chain performance in lubrication-sensitive environments. 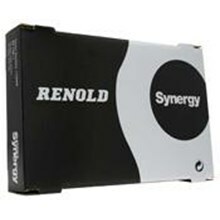 Covering both small and large pitch sizes, Renold has tailored its technology to suit your requirements with a range of different solutions all brought under the Renold Syno name. 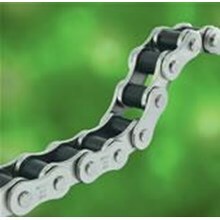 Whether your application requires a chain to run with little or no additional lubricant, there is sure to be an option available for you. 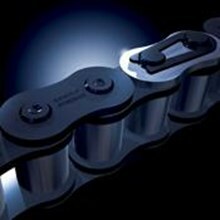 In a range incorporating technology unique to Renold and with designs based on wear and fatigue resistance you can expect improvements to working life, productivity and efficiency that will deliver long term benefits to your operation.